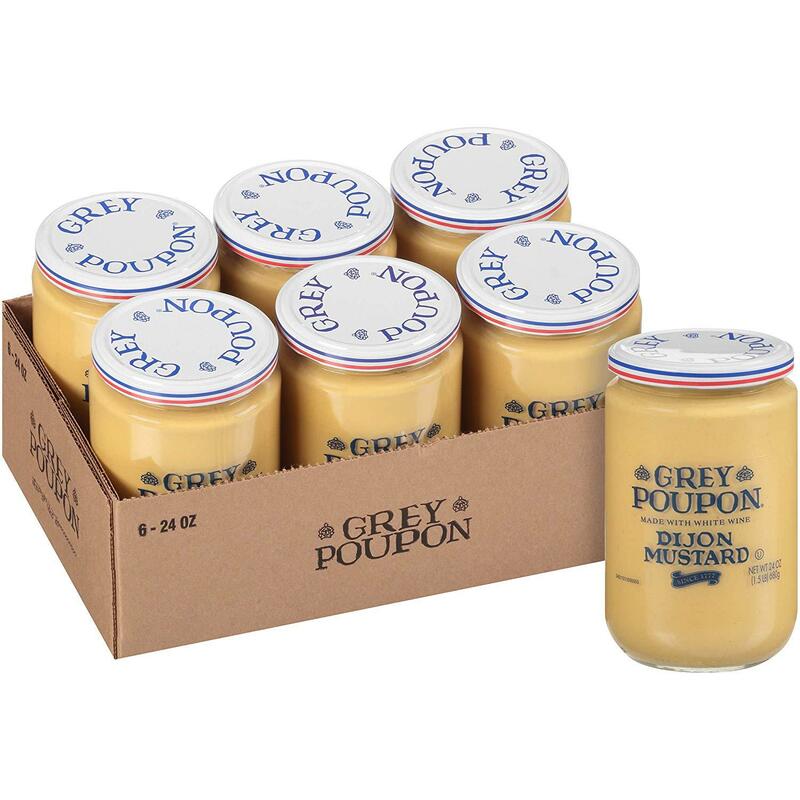 Amazon is offering the 6-Pack of 24oz Grey Poupon Dijon Mustard for the best deal. So that's like 7 cents off each jar? Not much of a deal if you ask me. Besides who needs 6 jars of mustard? LOL, for less than a dollar saved, you too can now own 6 jars of mustard that are guaranteed to last through years of outdoor patio BBQs.